Purchase & Rent Here are some information about our exhibition booth or other related you maybe interested in. 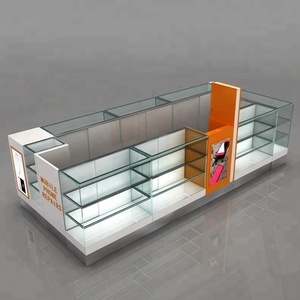 We have our own factorys and design teams, lots of exhibition booth sizes can be customized. 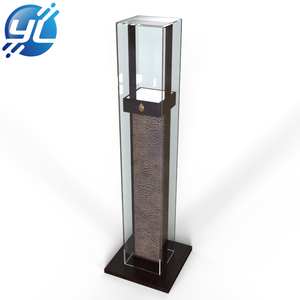 And not only size and color,but also material can be customized by your requirement. If have no idea of the size you need, just contact me freely ,We have a design team ,we can make design or decoration for you ! We will do our best to support you, to sieve you, to assist you , to be worthy of your trust, to be your best backup to develop your business together with you. If you have any problem with you purchase, please let us know immediately and give us a chance to resolve until you are satisfied. We can ensure you the first-class service, management and products. We can ensure you the first-class service, management and products. We charge some sample cost and will return it during the next order. Q2. What are your terms of payment 9 A: T/T Partial a dvanced payment as deposit , and balance before delivery . Q6. What is your sample policy 9 A: We can supply the sample , but the customers have to pay the sample cost and the courier cost . 4. Order tracking and notification service: after the order being sent, we will track the parcel and keep you updated. 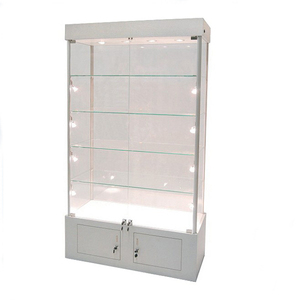 showcase cabinet 1. build with the desk pole, pvc board glass panel 2. mainly used for exhibition and trade show 3.lockable,any dimension is optional 4.easy to install and dismantle,and can be used for many times for the excellent quality. 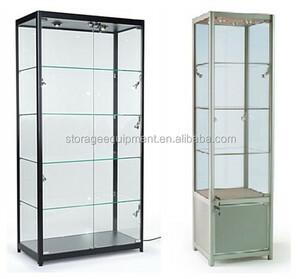 All the items are produced by own factory, OEM is warmly b. 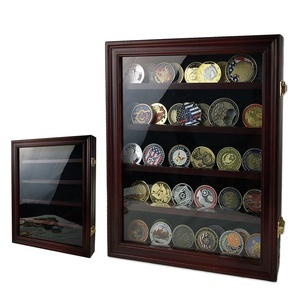 We are very happy to produce hot sell items in your country in competitive price. (4) After Sales If any question,please let us know it in the first by E-mail or Telephone. 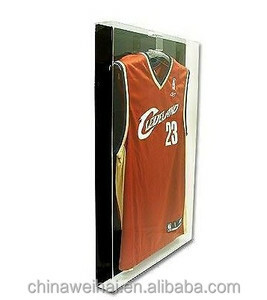 Alibaba.com offers 46,157 glass display case products. About 15% of these are display racks, 10% are showcase, and 6% are refrigeration equipment. 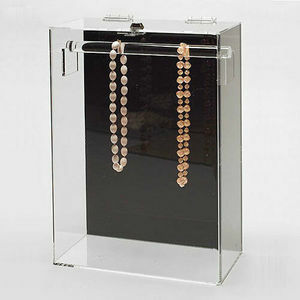 A wide variety of glass display case options are available to you, such as free samples, paid samples. 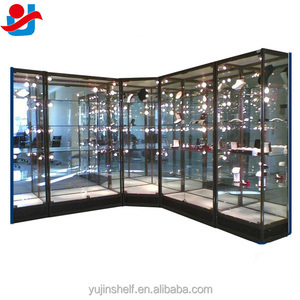 There are 46,073 glass display case suppliers, mainly located in Asia. 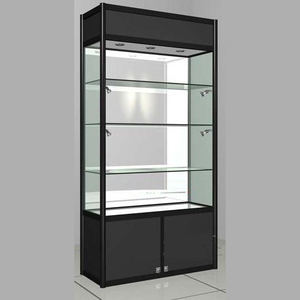 The top supplying countries are China (Mainland), Hong Kong, and Singapore, which supply 98%, 1%, and 1% of glass display case respectively. 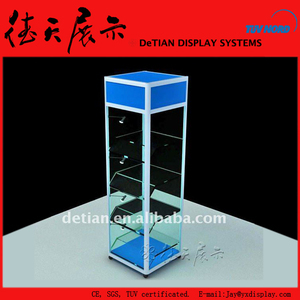 Glass display case products are most popular in North America, Western Europe, and Domestic Market. You can ensure product safety by selecting from certified suppliers, including 11,651 with ISO9001, 3,664 with Other, and 2,732 with ISO14001 certification.